An actual 1823 advertisement in the National Gazette reads “It’s healtiness may be inferred from no death having taken place …from 1802”. The house they were referring to is Sotterley’s Manor House. Come and hear about some of the less charming aspects of life and death at Sotterley in this insider tour. 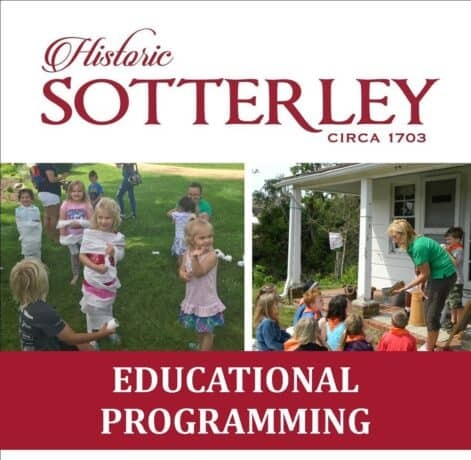 Bonus: See the ongoing preservation of Madame Bowles’ Bed Chamber and hear about other research projects at Sotterley.